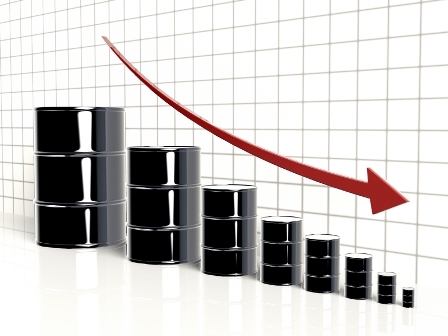 Oil prices are trending lower so far Wednesday with West Texas crude taking a tumble of more than 2.5 per cent. A report from the American Petroleum Institute reports that US inventory is 2.9 million barrels, higher than expectations. US government data will be released at 10.30am ET. Equity markets are mixed with Asian indexes closing with slim gains for Shanghai, Sydney and Tokyo. The Japanese market is closed for the rest of the week but has recorded an annual gain of more than 9 per cent. European markets are generally lower with commodity prices in focus.